I’ve been back in the US for about 3 days now and I’m totally devastated. All I can think about is going back to Europe. I’ve officially been bitten by the “Europe Bug.” I can’t wait to go back and I’ve already started planning my next trip. Going overseas was the best thing that has happened in my life thus far. I’m so proud of myself and everything that I accomplished by going to school in Europe. I feel so much more confident in myself and in my future. Going over there has given me so many incredible memories and new friends and I’m so thankful for the opportunities that I had. 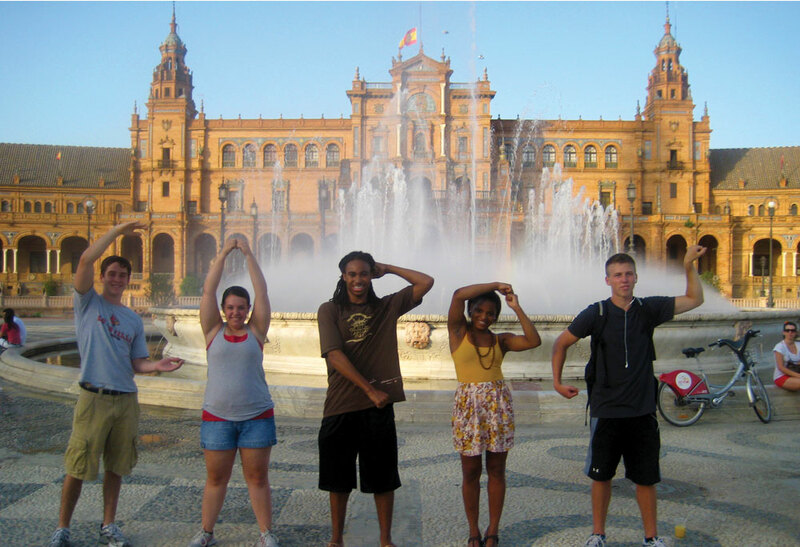 Studying Abroad was incredible and I strongly believe that every person should go. It will change your life for the better.